Imagine returning to the natural cycle, giving your body back to the earth as generations have for thousands of years. At Foxfield Preserve, we provide natural burials – also known as ‘green burials’ – in harmony with nature. A conservation burial ground is a place where nature dominates. 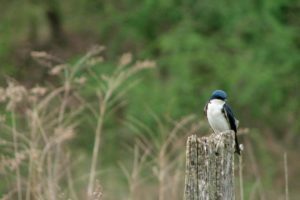 Instead of a manicured lawn, the land is being restored to native prairie meadows and reforesting hillsides. Your final act will conserve nature, expand wildlife habitat, provide clean air and a cleaner watershed, and establish walking trails. 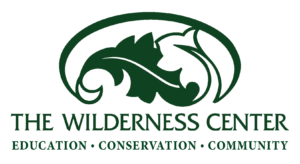 Your burial at Foxfield Preserve also supports the mission of The Wilderness Center to connect our community with nature, educate people of all ages, and conserve natural resources. Learn more about our conservation efforts. 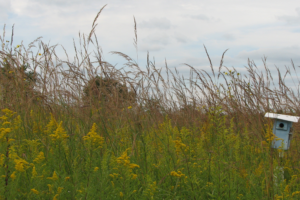 In 2008, The Wilderness Center opened the first natural burial ground in Ohio, the Foxfield Preserve. Since that time, ‘green’ or natural burial has increased in prominence. Yet Foxfield Preserve remains among the elite few cemeteries in the country deemed conservation burial grounds, striving to reduce the footprint of final disposition while utilizing burial as a vehicle for land conservation. 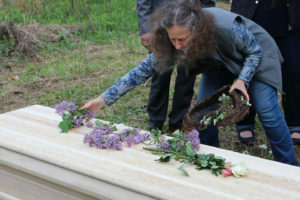 While providing a burial free of embalming chemicals and without the need for concrete vaults and steel caskets, the benefits of natural burials provided at the Foxfield Preserve extend beyond the ecological. Many families have found this simple approach to funeral arrangements to be incredibly meaningful and cathartic. 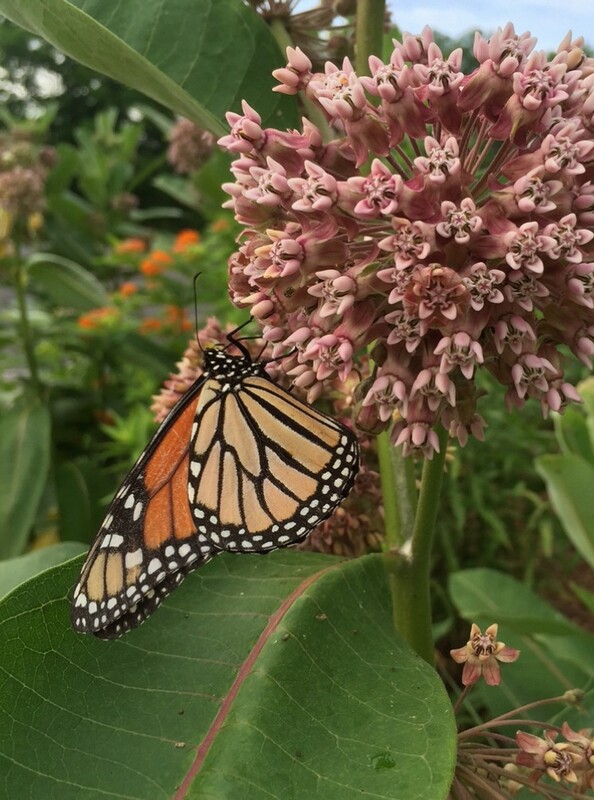 Conservation burials serve as a deep reminder of our intimate connection to the earth and our role within the natural life cycle. View our FAQs to learn more about our services.